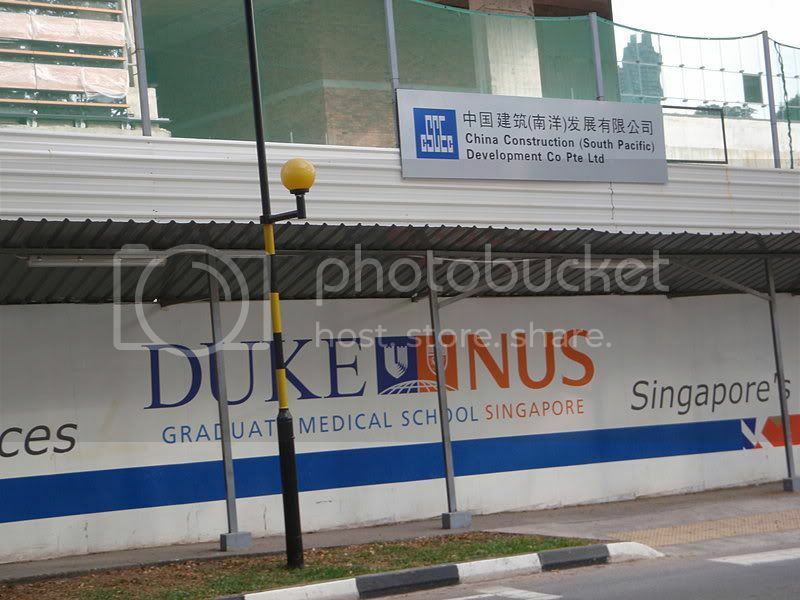 Are SMA and Duke-NUS shortchanging local students as a result? TV Mobile to cease its broadcast transmission from 1 Jan 2010. Mediacorp, which runs the free-to-air mobile digital television, cites the “substantial” resources required to operate and maintain the service as a reason for its termination. “Having carefully evaluated the commercial viability of the service, Mediacorp has decided to discontinue the service,” it says. The writer, who has chosen to remain anonymous, has worked with the medical establishment before. He has interests in Research and Development within the biomedical field. Despite the claims of two local institutions to develop local talent, an analysis of the student intake figures at Singapore-MIT Alliance (SMA) and Duke-NUS reveal that a huge proportion of placements go to foreigners. Accessing the student directory of the Singapore-MIT alliance website, it is approximated that around half the students admitted are foreign students, as indicated from the country in which they obtained their prior degrees. Many of such students obtained their previous degrees from Indian and Chinese universities. What is the reason behind the assumed high proportion of foreign students relative to the locals? It may be that not many local students ultimately want to upgrade themselves and earn a graduate degree, hence not many tend to apply to the SMA program. However, the other issue is that the goal of the SMA program is to “attract and develop talented human capital for Singapore industries, universities, and research establishments”, as quoted from its website. The question is how many of these foreign students will really stay and be part of the talented human capital for our industries, universities and research establishments upon completing their advanced degrees? The local students are more likely to stay for the long-term, but how about their foreign counterparts? If the goal is develop talented human capital, wouldn’t it be better to send our talented local scientists and engineers to leading institutions overseas, and master the ‘software of success’, which can then be transferred to the locals? According to student statistics from the Duke-NUS website (note, you need to scroll down to the student statistics, which is the second graph when at the website), the number of Singaporean students admitted for the year 2007 was 19 (73%), while 7 (27%) were foreign students, making up a total of 26 students. In 2008 however, the proportion of admitted foreign students increased. The total number of admitted students in 2008 was 48, with the number of Singaporean students numbering 26 (54%), and their foreign counterparts at 22 (46%). A 46% proportion is high in comparison with other medical schools. Taking into consideration the fact that a large number of local students apply to the school, a large number of seats given to foreign students would mean depriving local students of places. There is also not much difference in terms of school fees. Singaporean students pay S$35,000 while Permanent Residents and foreign students pay S$35,600 and S$38,000 respectively. However, Singapore students will serve 4 years of bond while their foreign classmates including permanent residents will serve 5 years. Given the fact that the training of a doctor can take more than five years and that it will take about close to a decade to realize the goals of the government’s ambitious biomedical science initiative, a similar question to the SMA issue can be asked – is it worthwhile to give a large number of seats to foreign students who just serve their five-year-bond, but may not possibly stay in Singapore for the long-term? At least, local students are more likely to stay around to assist Singapore in realizing its goals as this is their home.